Once you’ve made your film you want to get it out there to as many people as possible. 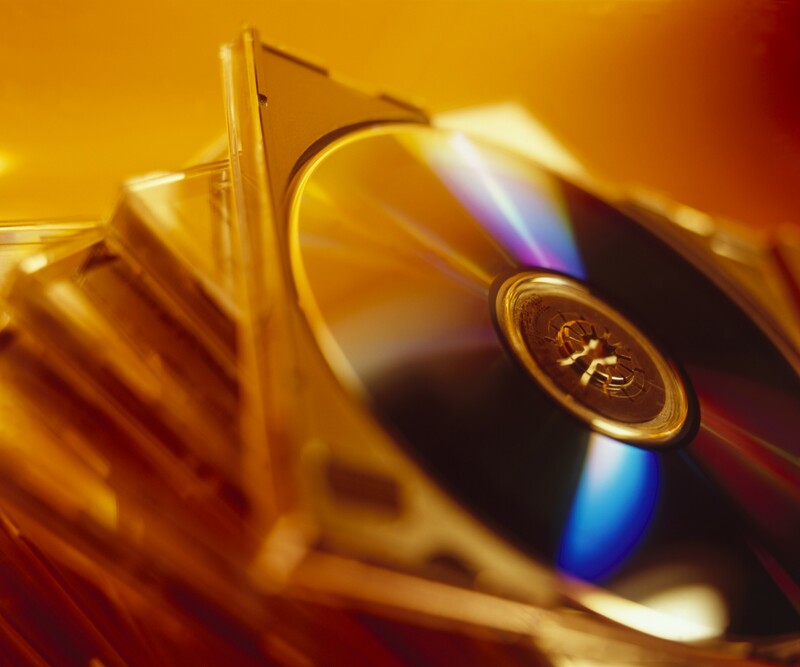 We provide duplication services and can process thousands of DVD, Blu Ray or USB sticks that contain your film. These can all be printed and delivered directly to you or your distributor. The price depends entirely on the amount that you want to duplicate so get in touch with an idea of the number of copies you want and we can provide you with a quotation. Depending on the volume required, they usually take around two to three weeks from the time they are ordered to the time they arrive.